While his live appearances are placing him on the radar of ever more enlightened house heads the world over, Kink is showing no signs of slacking on the production front either. The clue is in his name, and as ever there are plenty of subtly shimmying tricks in the Bulgarian mastermind’s grooves to keep the stiffest of dancers shaking on the off-beat. 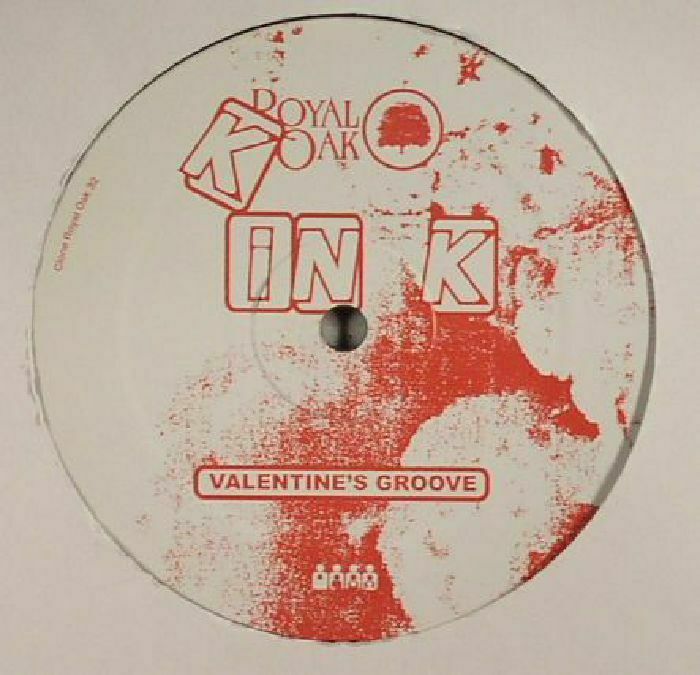 “Valentine’s Groove” is a masterclass in jazz-inflected deep house, all fuzzy chord stabs and badass bass for the funkiest shape flingers. © 2018, Amber Muse Records.